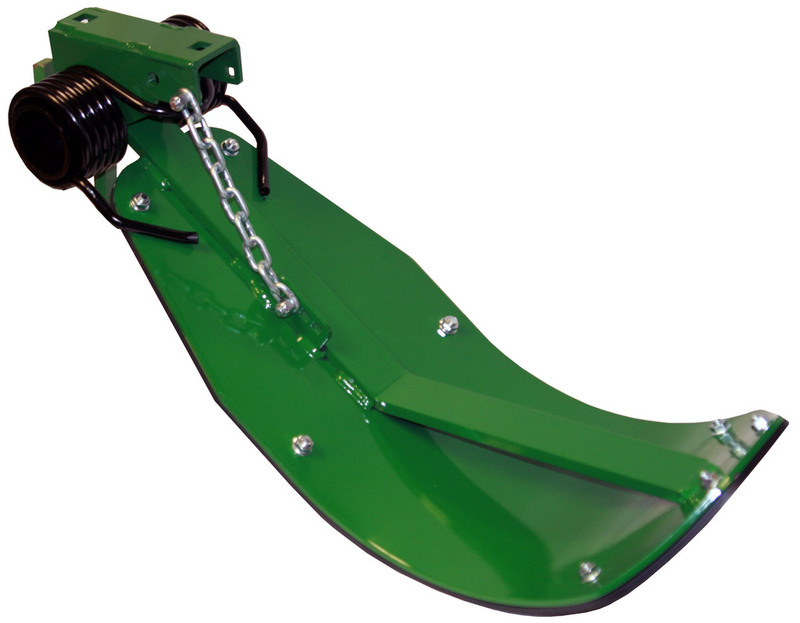 The LANSS655 is a Stalk Stomper® "shoe" that is solidly built for years of reliable performance. The Lankota Stalk Stomper® is the premier stomper on the market. Our Stalk Stomper® shoes are designed to be the most versatile and durable, and are made to fit most corn head makes and models. Each LANSS655 comes with a poly skid pre-installed for added base longevity. 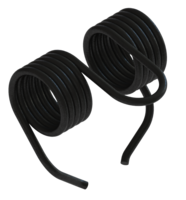 The LANSS655 is also available in black (LANSS655BLK).